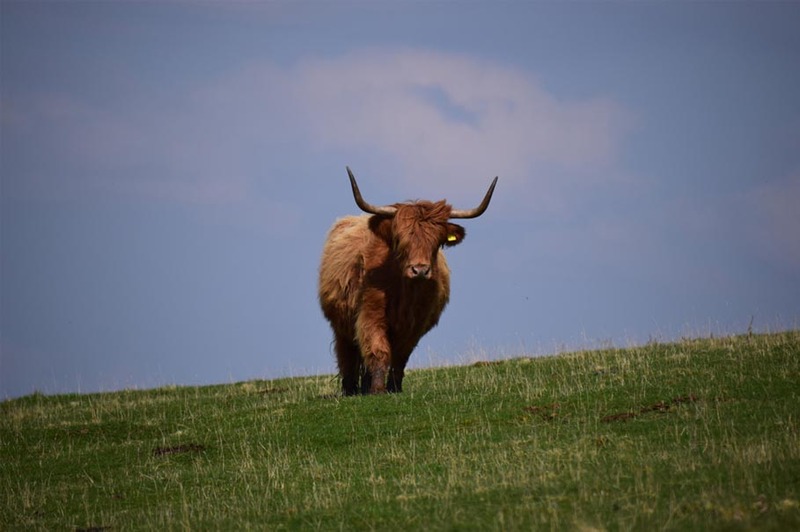 The land is farmed by Kenneth Headspeath who cares for his stock of rare breeds both at Balvarran and at Boreland, in Glen Shee. Highland cattle, often roaming right up to the high ground on Meall Uaine, are now a feature at Balvarran. 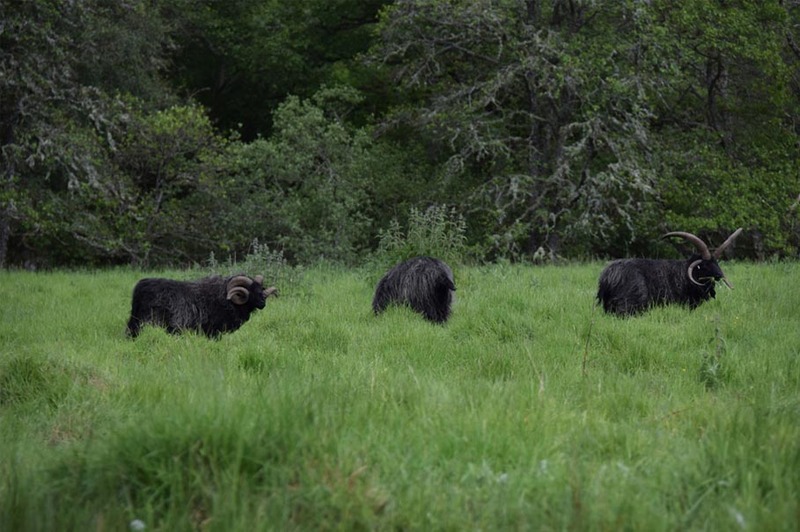 Belted Galloway and a flock of Hebridean sheep also graze the land.